We are committed to our professional staff, all of whom make significant contributions to the ongoing activities of our Firm. Paralegals bring a diverse set of skills to our team, assisting our attorneys in providing a wide range of services to our clients. Our paralegals do not give legal advice, but under the direction of our attorneys, they use years of experience in the legal field to assist our clients and manage the details of client matters in a cost-efficient manner. 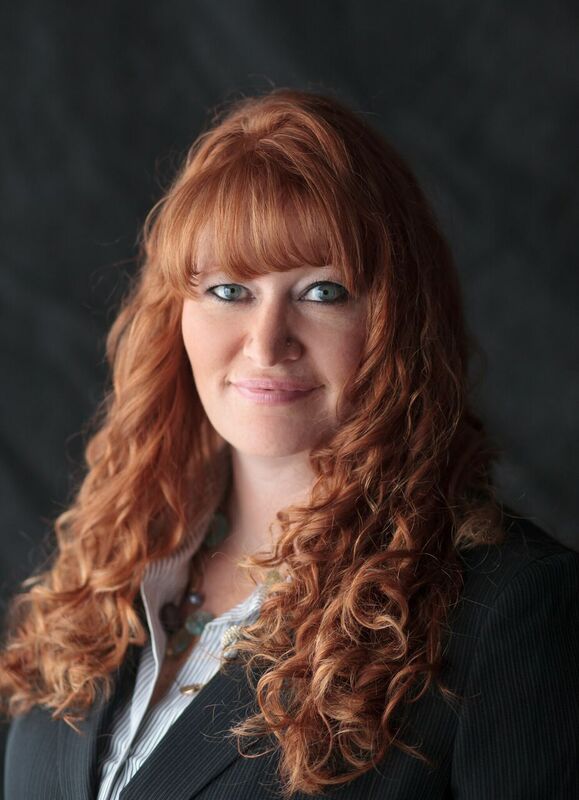 With over 20 years in the legal field, Ms. Maichel has experience in insurance defense, workers compensation, family law, professional licensing regulation, governmental relations, corporate matters, property law, estate planning, civil litigation, and water law. She assists the Firm in all aspects of service to clients. After completing her Associates of Science degree in Paralegal Studies with the University of Providence (formerly University of Great Falls), Ms. Maichel earned the designation of Certified Paralegal in 2008 and Advanced Certified Paralegal for Real Estate – Land Use in 2017 from the National Association of Legal Assistants (NALA). Less than 100 paralegals in Montana have earned this credential by passing NALA’s Certified Paralegal exam. Ms. Maichel is an active member of NALA, the Paralegal Section of the Montana State Bar, and National Notary Association. Laura Schultz brings over 12 years of legal experience to the Firm, with an Associates of Science degree in Paralegal Studies. Ms. Schultz has worked on cases in various courts, including municipal, justice, district, Montana Supreme Court, Montana Water Court, and various administrative agencies. She has experience in the litigation of cases from pre-trial through appeal. Ms. Schultz has earned the Certified Paralegal designation. Less than 100 paralegals in Montana have earned this credential by passing NALA’s Certified Paralegal exam. Ms. Schultz is an active member of NALA, MALA, and the Paralegal Section of the Montana State Bar. Copyright © 2014. Bloomquist Law Firm, P.C. All rights reserved.